What are the Best Guitar Overdrive Pedals? If you are in the market for a guitar overdrive pedal, this list will point you in the right direction. For many of us, the overdrive that is built into our amplifier, even if it is a good one, can become stale and restrictive over time, thus leaving you looking for something more. An overdrive pedal can be the perfect solution. Pedals are usually much cheaper than a new amplifier, and much less bulky. There are so many overdrive pedals available that it won’t be too hard to find one or more that you like, thereby leaving you free to create for yourself a truly custom sound that is unique to you. Right now we’re going to look at some of the best guitar overdrive pedals available out there, and we’ll talk about why they are so great, and also what makes them that way. We’re going to take a look at vintage designs as well as modern overdrive pedals, to see how things have changed, and how they have remained the same. These are all going to be Overdrive pedals, so we will probably see a few tube emulators, and pedals designed to sound like an amp naturally breaking up. 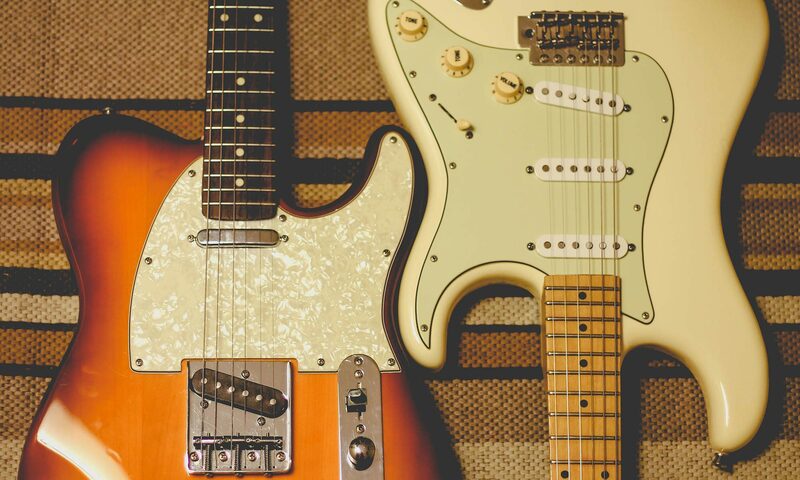 You’ll get some good crunch and even distortion out of many of these pedals, but these are not Fuzz pedals or Metal distortion pedals; those are for another time. The Wampler Tumnus Deluxe Overdrive pedal, created Brian Wampler, was designed to not only give a player a wide range of overdrive tones, but to also serve as a signal booster. It features a Level control to adjust the volume and a Gain control to adjust the level of overdrive added to your signal. Previous PostPrevious Rock Telecaster Bridge Pickups- Which Ones are Best?